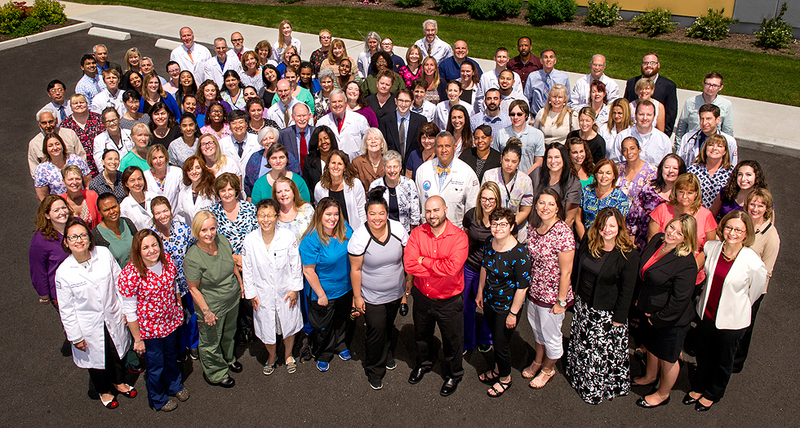 Brown Medicine is one of the largest nonprofit, academic, multi-specialty medical groups in Rhode Island with practice locations in Providence and the surrounding communities. Brown Medicine’s mission to incorporate our expertise in patient care, teaching and research into “a greater good” provides heightened meaning and purpose to our work and sets us apart from all other primary care and internal medicine practices in the state of Rhode Island. It is by embracing our tripartite mission that we provide a unique service to our patients, our colleagues and to the worldwide community. Brown Medicine’s commitment to knowledge and discovery places us at the forefront of medicine. Brown Medicine physicians lead inpatient services at both Rhode Island and The Miriam Hospitals as well as the Veterans Administration Medical Center. Patient-centered, collaborative medicine is our priority and that translates into the highest-quality, most comprehensive care for all of our patients. Brown Medicine is affiliated with The Warren Alpert Medical School of Brown University and is a founding member of Brown Physicians, Inc. We employ most of the full-time faculty of Brown’s Department of Medicine and our physicians play a primary role in teaching, training and mentoring Brown medical students, residents and fellows.